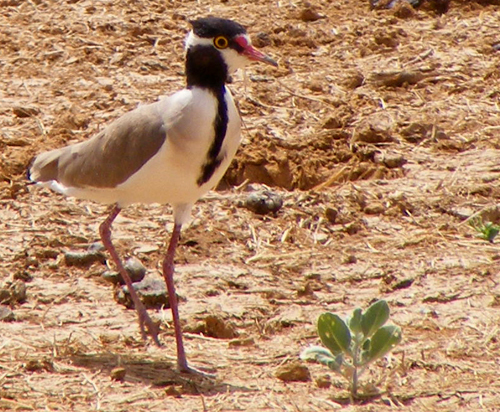 The Black-headed Lapwing [Vanellus tectus], also known as the The Black-headed Plover, is a medium sized wader and a resident breeder across sub-Saharan Africa. 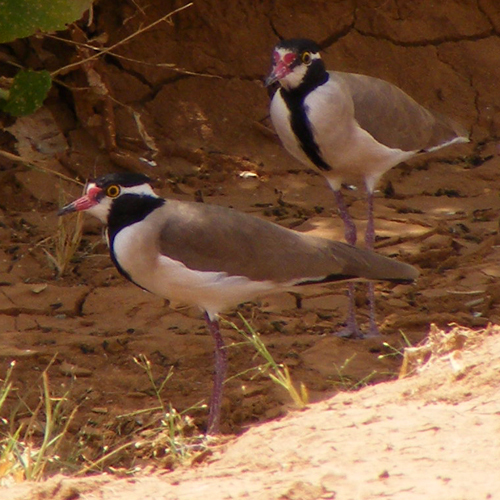 It commonly breeds in wet lowland habitats, but often feeds in drier habitats, such as the Eden farmers’ fields. 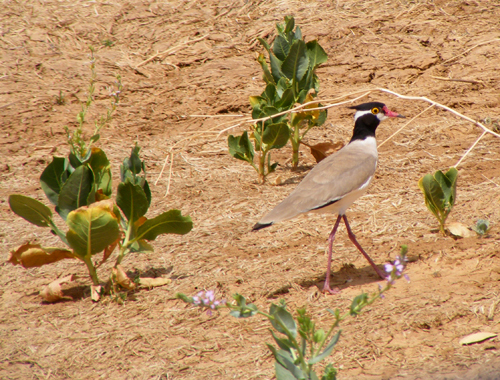 Eden believes there is a purpose with every species and embraces biodiversity. 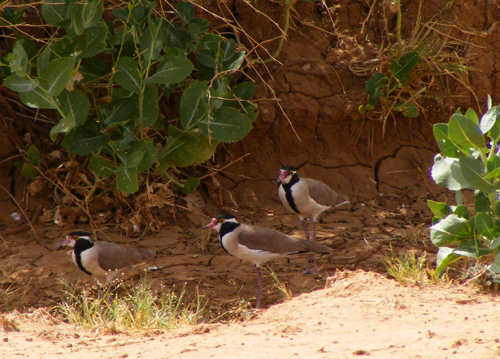 As we help the farmers of the Sahel transform their barren fields into fruit-bearing Eden Gardens, we also help provide a bushland habitat for many animal species. To read more about Eden’s work in Tanout, visit our website. To become a Friend of Eden, click here!